$TSNP - Tesoro Enterprises, Inc.
*UPDATE*:5-23-16:Tesoro Tiles now on: !!! 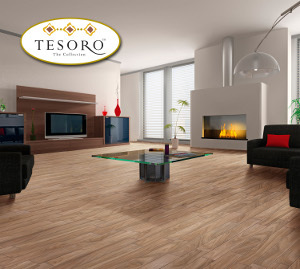 Tesoro Enterprises, Inc. ("TEI") is a publicly traded holding company that currently focuses on the delivery of construction materials for the commercial and residential market places. 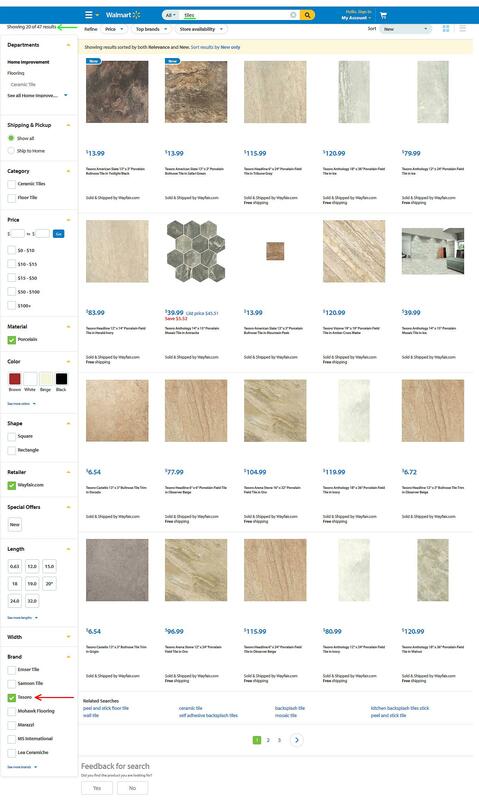 TEI's retail flooring materials subsidiary, Fashion Floor Covering and Tile, Inc. markets and installs carpet, hardwood, vinyl and stone for internal and external applications. 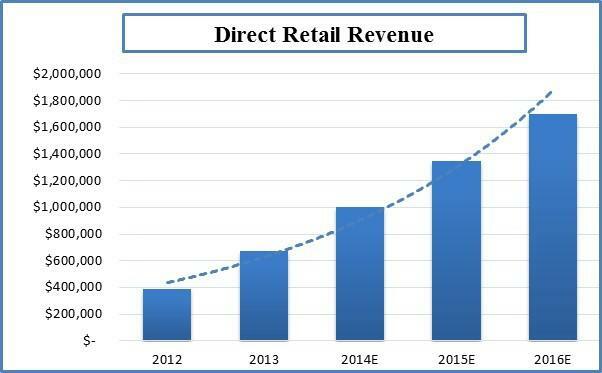 FFC&T operates two retail stores in lower Fairfield County Connecticut. Under a recently signed dealer agreement, Fashion Floors will be marketing fabricated stone fireplace facings, mantels and surrounds. Floor covering materials are also marketed by The Fashion Floor Annex, Inc., the company's electronic market place subsidiary. 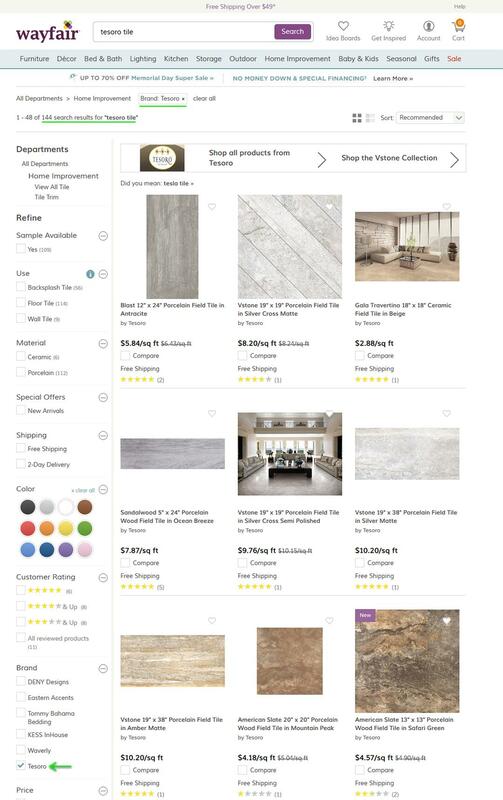 The electronic channel features an online store that can be reached from this home page or directly by going to the company's e-commerce web site, www.stone-tile-showroom.com. Apr 4, 2015 - Tesoro Enterprises, Inc posts annual financial report (posted to OTCMarkets) - "Revenue for the twelve month period ended December 31, 2014 was $390,779 compared to $319,488 for the twelve month period ended December 31, 2013, an increase of $71,291 or twenty-two percent. Company CEO, Henry Boucher, commented that while the net income was marginal, it was significant, as it is the first year the company has closed a year with a net profit." May 15, 2015 - Quarterly report states "As of May 15, 2015, the free trading shares (public float) were 3,635,754,513." Q. Is there any share dilution occurring? ***No, the company has not issued any new common shares or any convertible securities in over 4 years. has not changed. Please review the filed financial statements on the OTCMarkets.com web site.